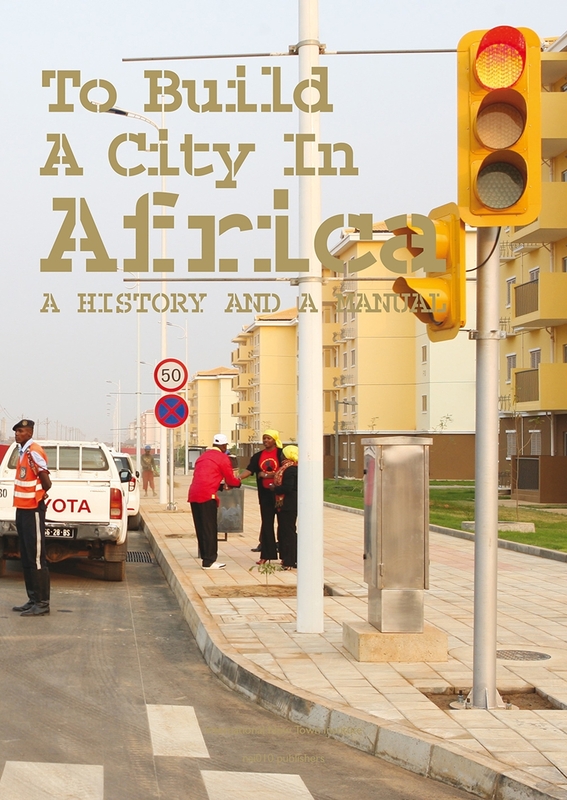 Africa’s population and economic growth make it the world’s fastest urbanizing continent. 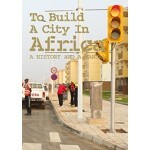 While some might still associate Africa with rural development, the future of Africa is, in fact, very urban. This urbanization is a huge challenge in areas with fragile institutional frameworks and chronic poverty. Many migrants moving to the city end up in self-organized settlements without basic services. One alternative is being offered by developers and investors who have designed and built new towns in Africa that are modelled after Asian and American cities. But is this really a proper alternative? 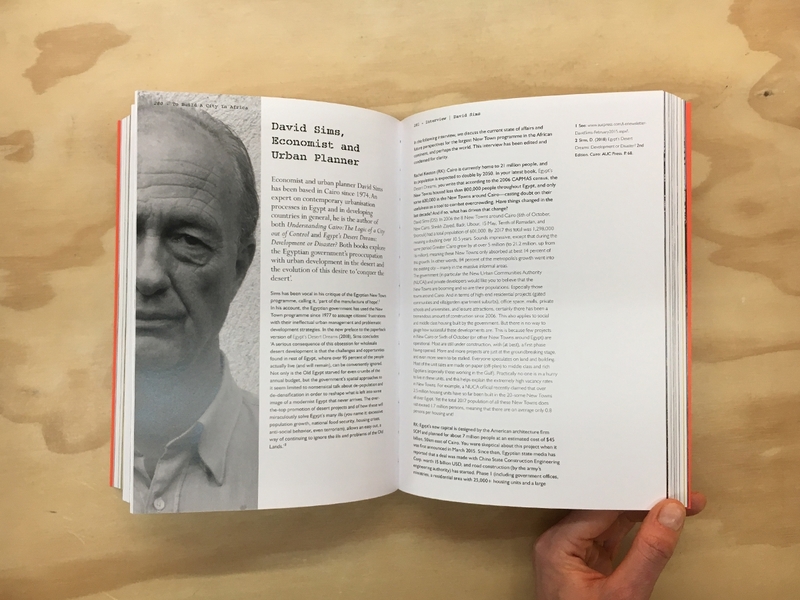 Does one size fit all? 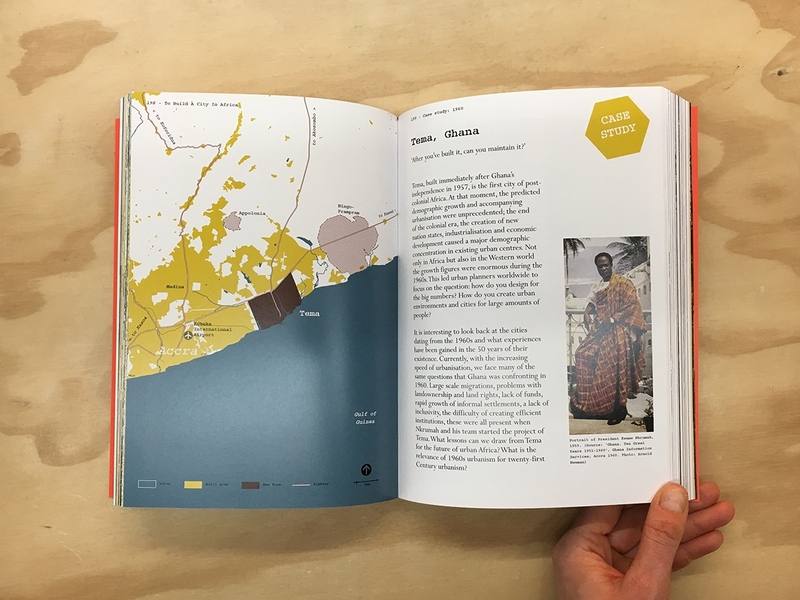 Urban Africa brings together authors from various academic, political and design backgrounds; as well as case studies on new towns in, amongst others Ghana, Egypt, South Africa, Angola, Morocco and Kenya. 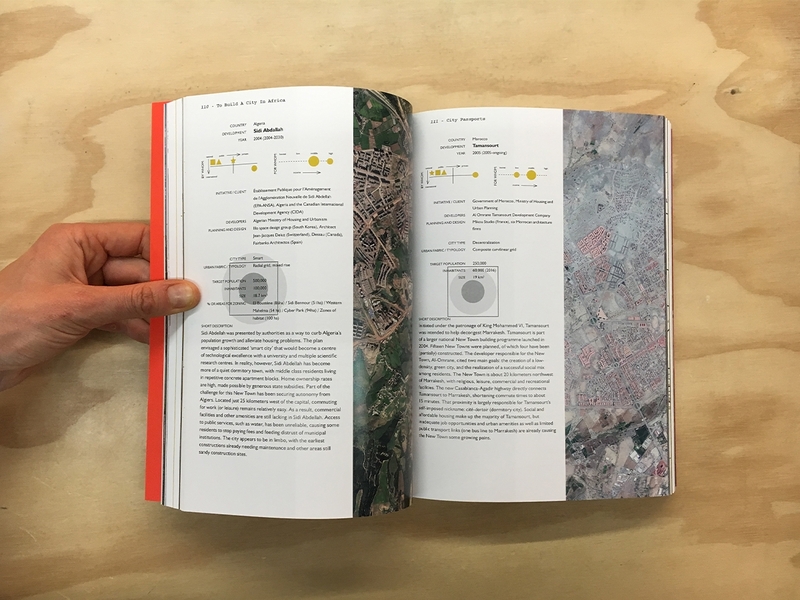 In this way, the book provides a critical narrative about contemporary ‘Urban Africa’ and the western world’s role – if any – in the radical transformations happening today.